WesterNDIS has launched today, bringing together the National Disability Insurance Scheme (NDIS) expertise of four trusted local not-for-profit businesses to support people across western NSW to get the most out of the NDIS. The WesterNDIS portal is a collaboration between Birrang Enterprise Development Company, Currajong Disability Services, Marathon Health, and The Westhaven Association. It will connect people with a disability, their carers and support people to a range of NDIS services across Western NSW. People visiting the online portal will be able to access information about accommodation options, allied health therapies, support to access employment and social activities, options to learn new skills, and how support coordination can help them. People can register to receive preplanning support and help to get their application together. They can also register where they are up to on their NDIS journey, their interests and the kinds of services they would like to hear about into the future. 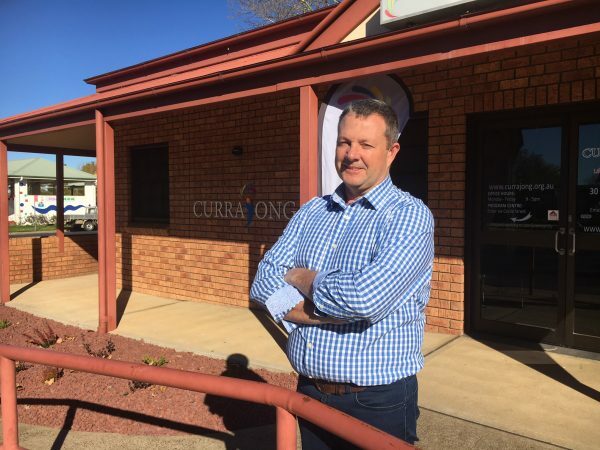 Jeff Evans, CEO at Currajong Disability Services said that the collaboration stemmed from a desire to give people in Western NSW the choice and control over getting the best out of the scheme’s promises. “We hope that our approach will support more people right across Western NSW to get the best out of the NDIS,” said Mr Evans. Roadshows are planned across western NSW to introduce people the NDIS internet site (portal) and to explain how they can use it to find out what’s out there for them. People with a disability, their carers or support workers can visit www.westerndis.com.au to register, email ask@westerndis.com.au for more information or find us on Facebook. The National Disability Insurance Scheme commenced rollout in Western NSW on 1 July 2017.